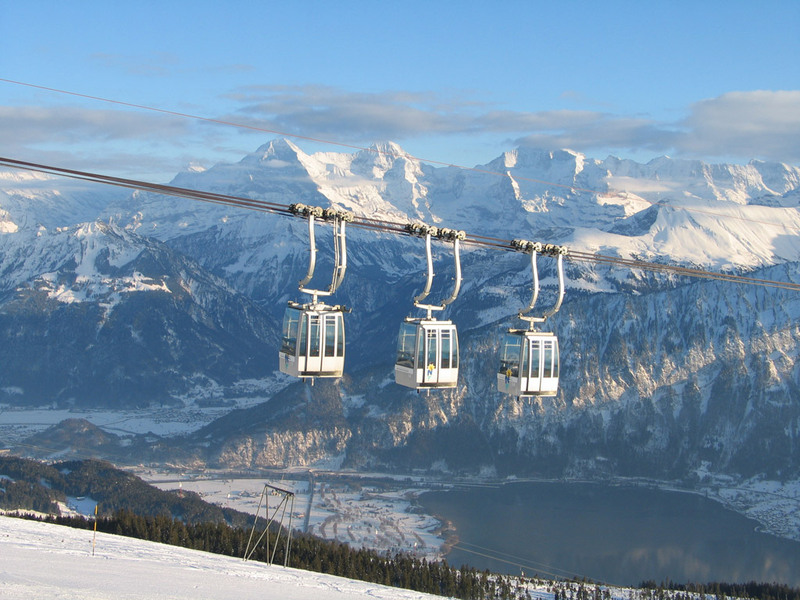 Interlaken is centrally located between Lake Thun and Lake Brienz and is a good starting point of several ski resorts. 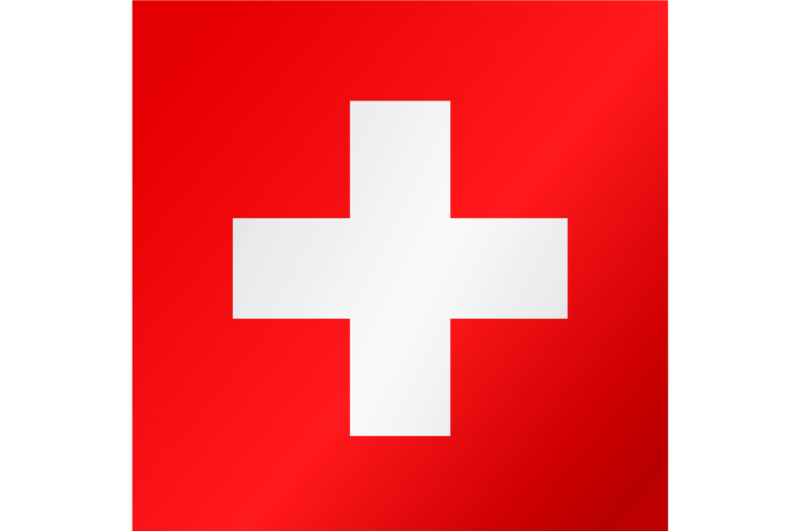 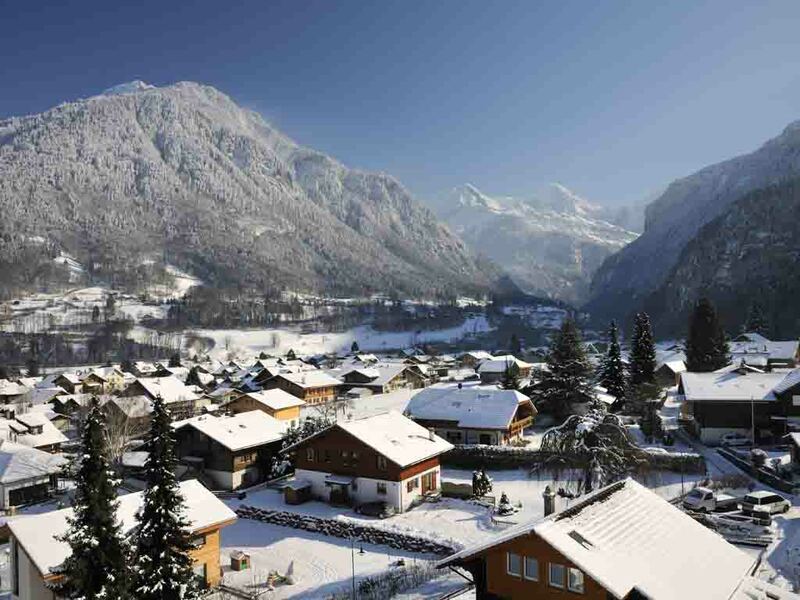 Interlaken is a town with 57,000 inhabitants and it has an important regional role. 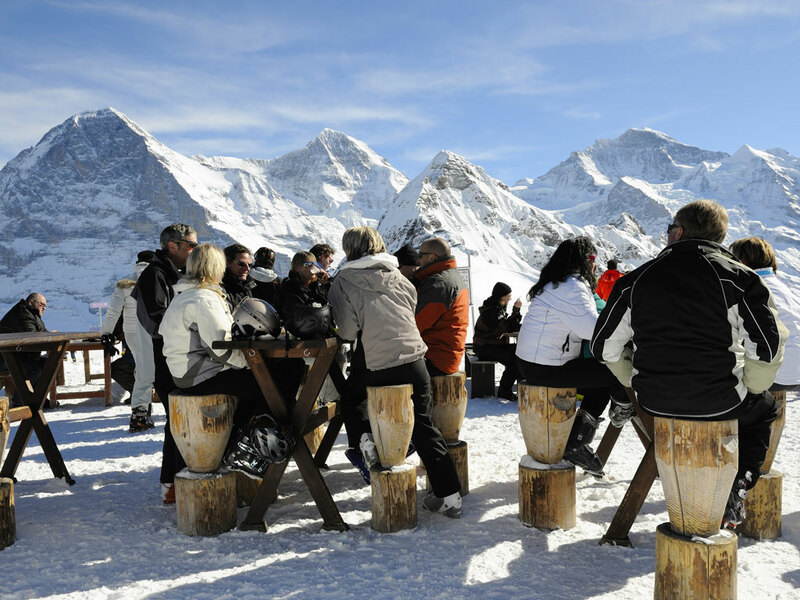 Because of this you will also find a wide range of facilities, shops, restaurants and bars. 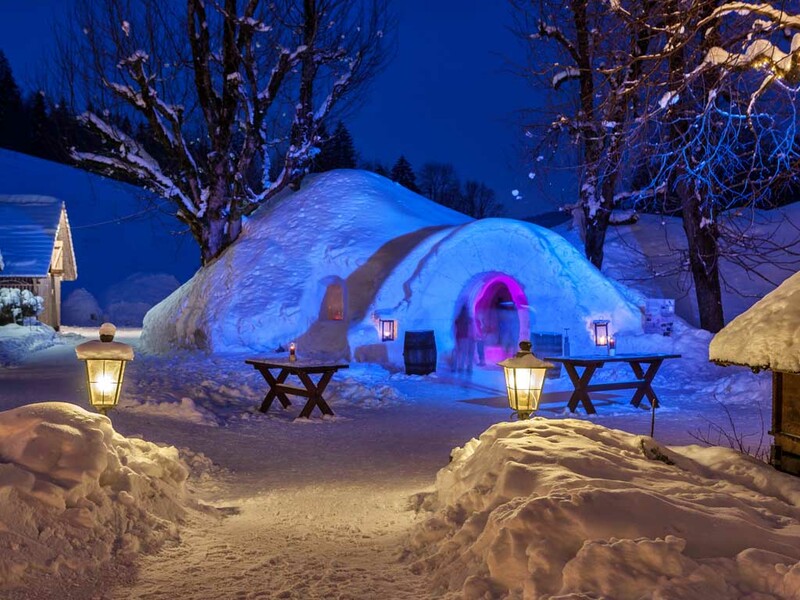 It is not a typical resort, but a charming and vibrant city with a nice and cozy center. 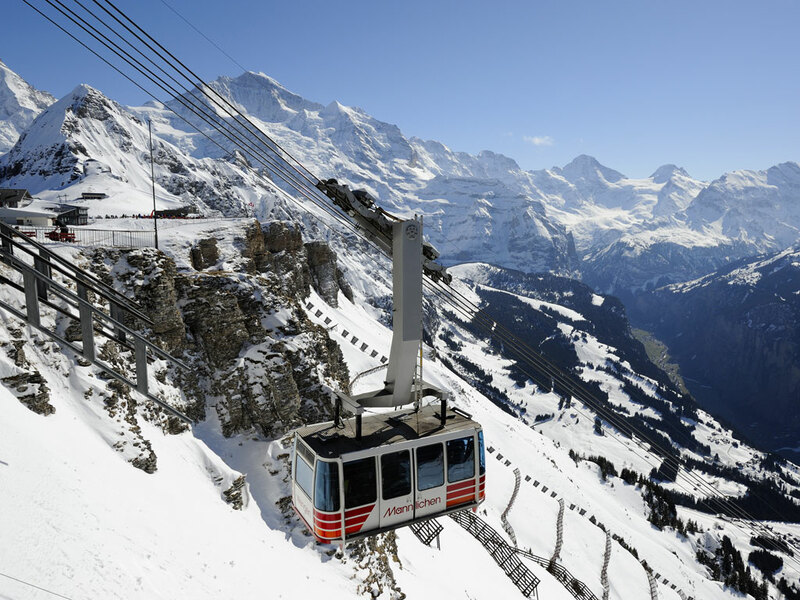 From Interlaken, the ski resorts in the area are easily reachable especially by train. 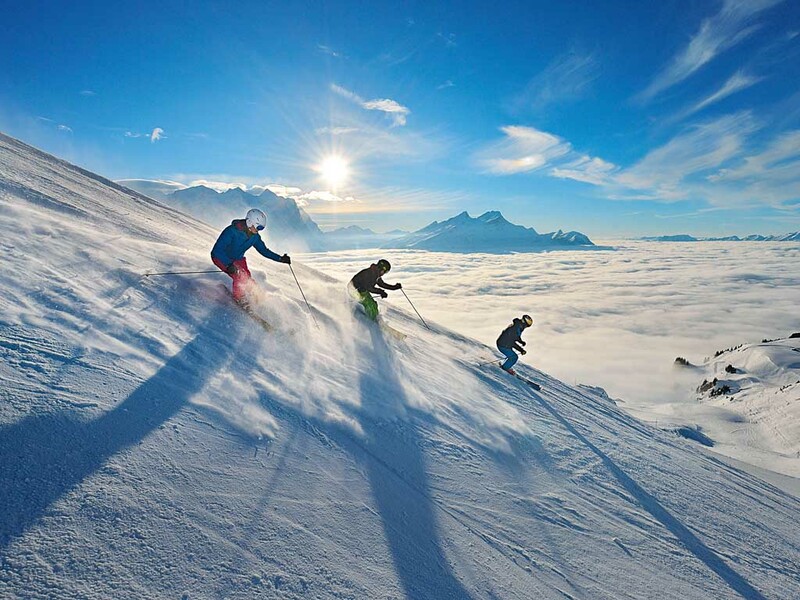 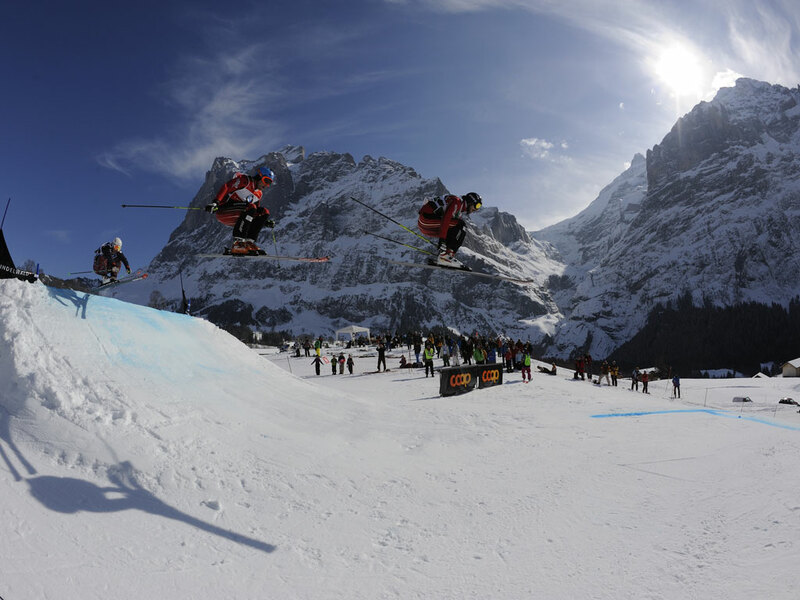 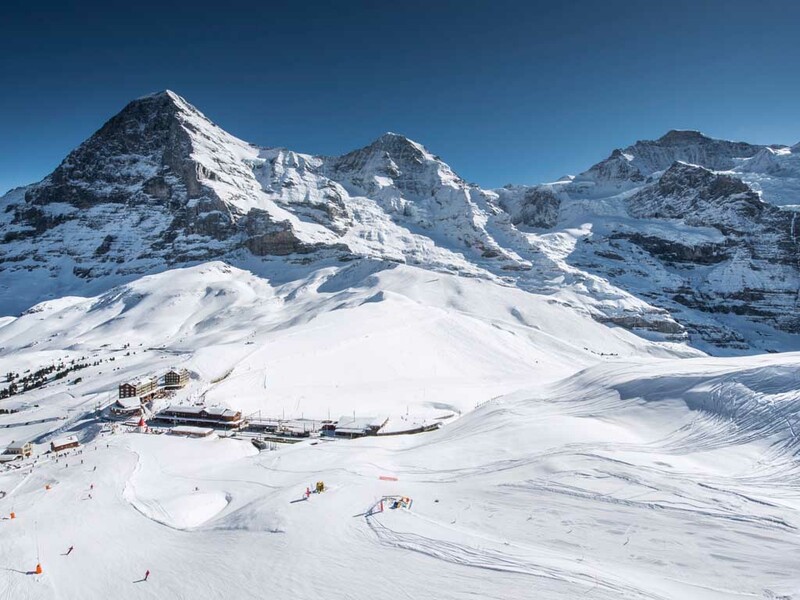 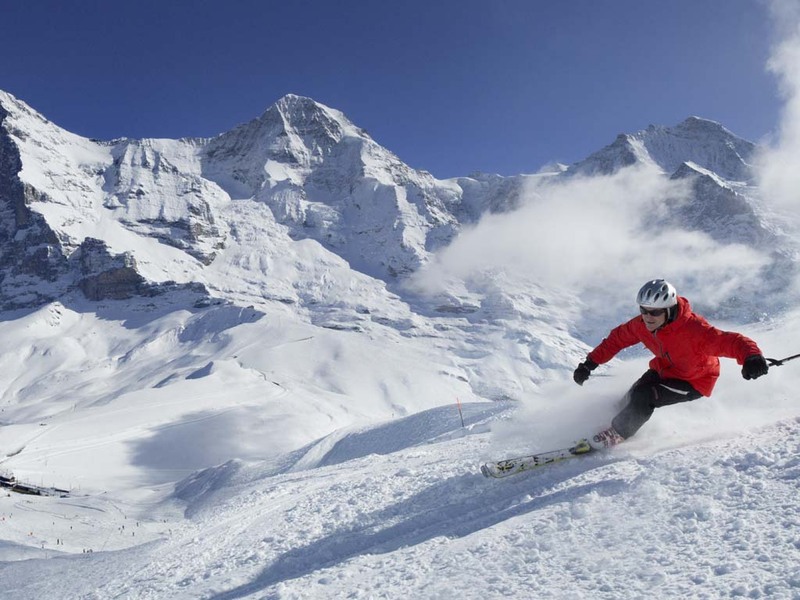 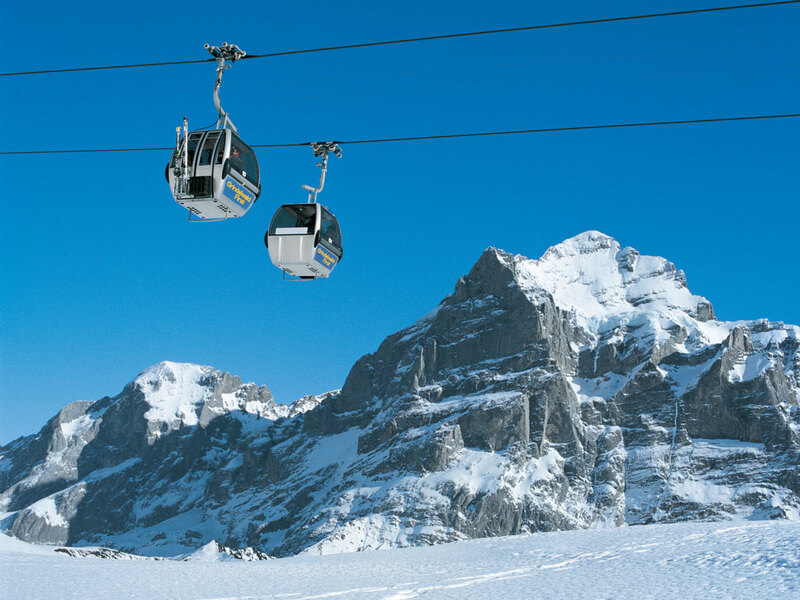 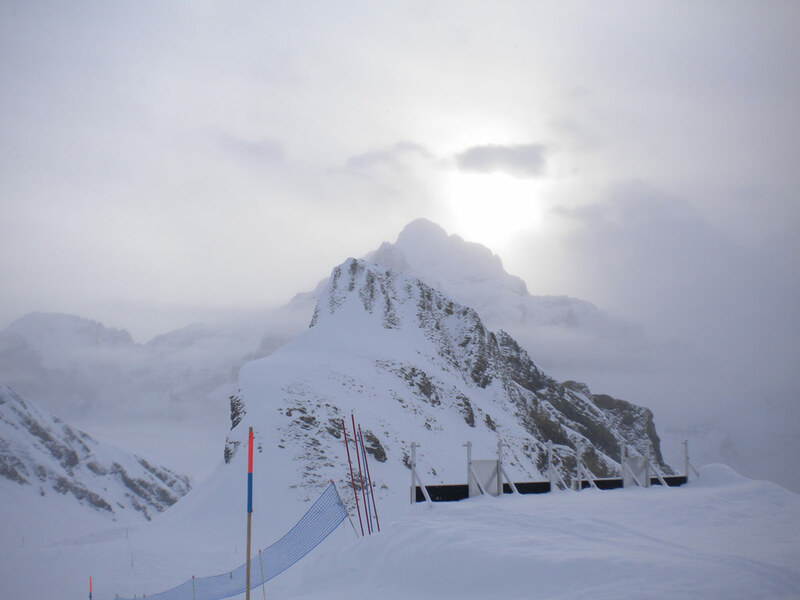 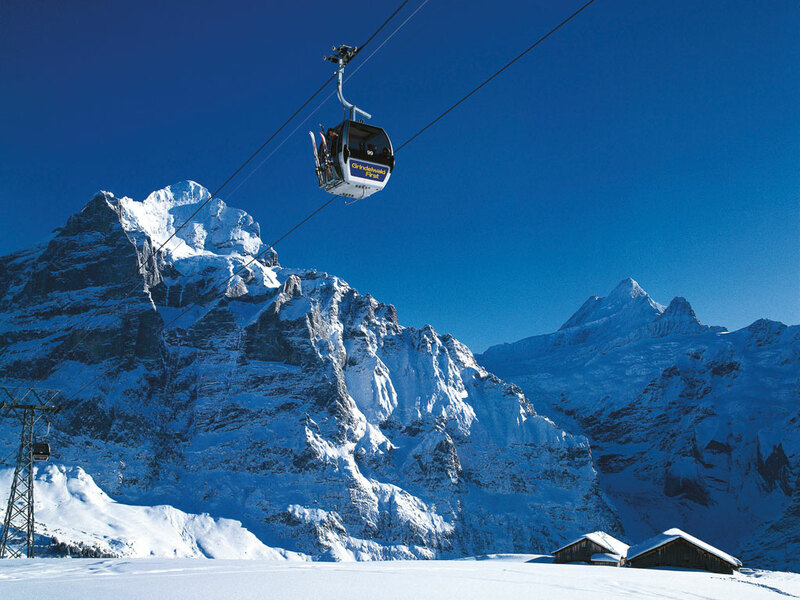 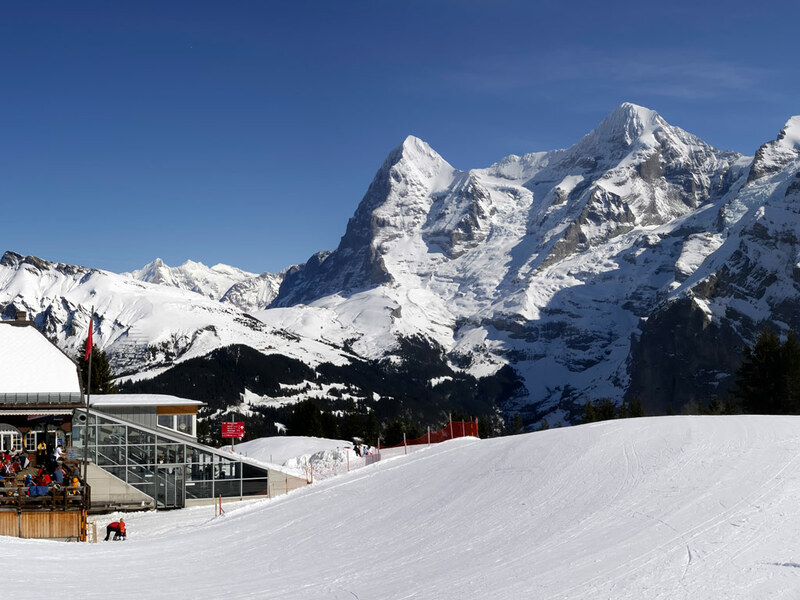 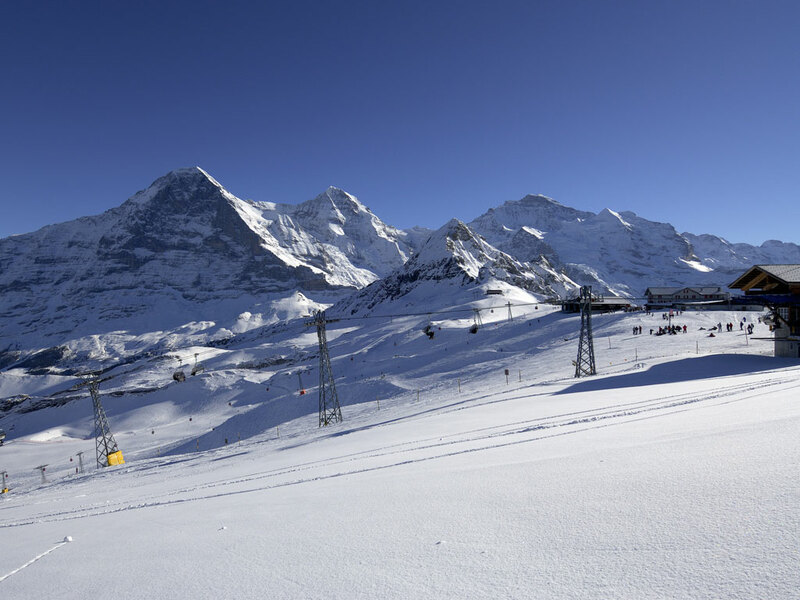 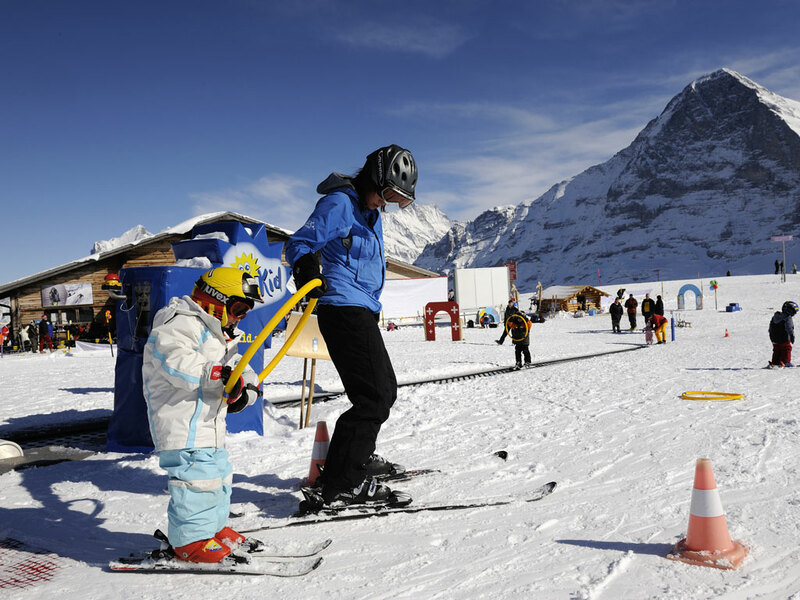 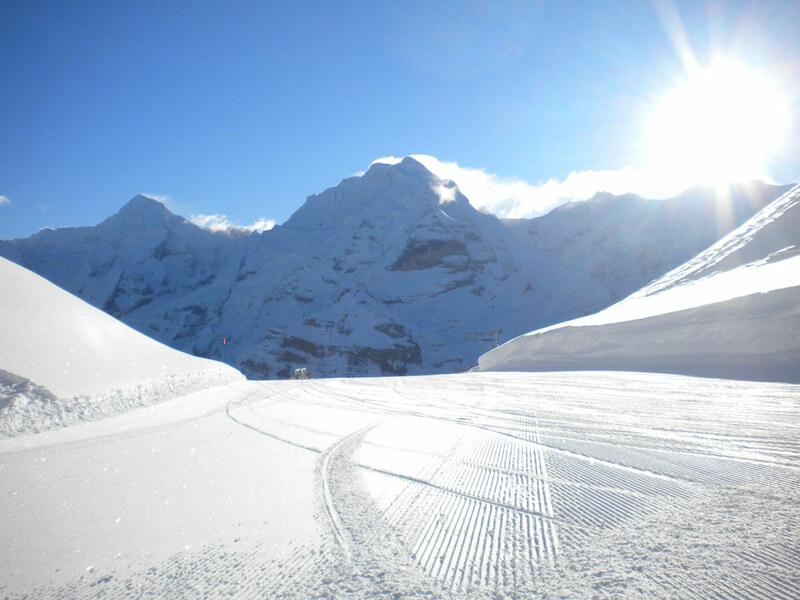 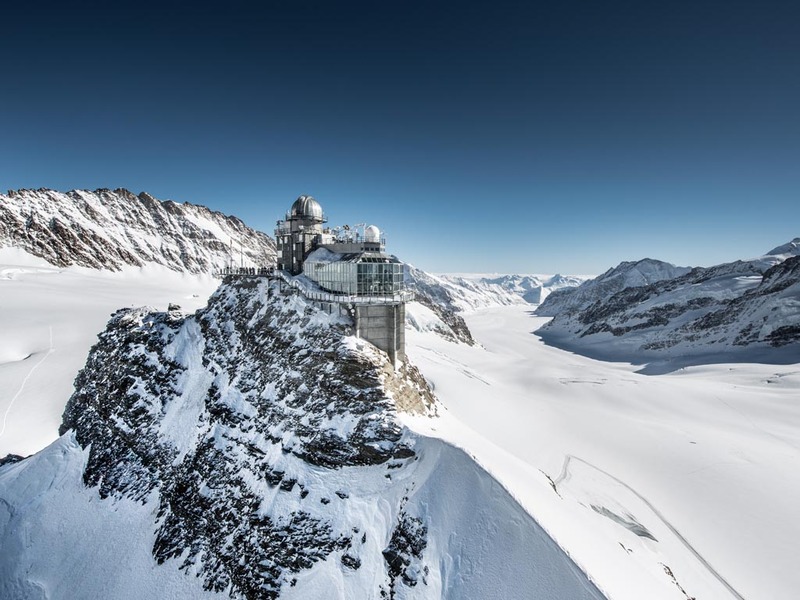 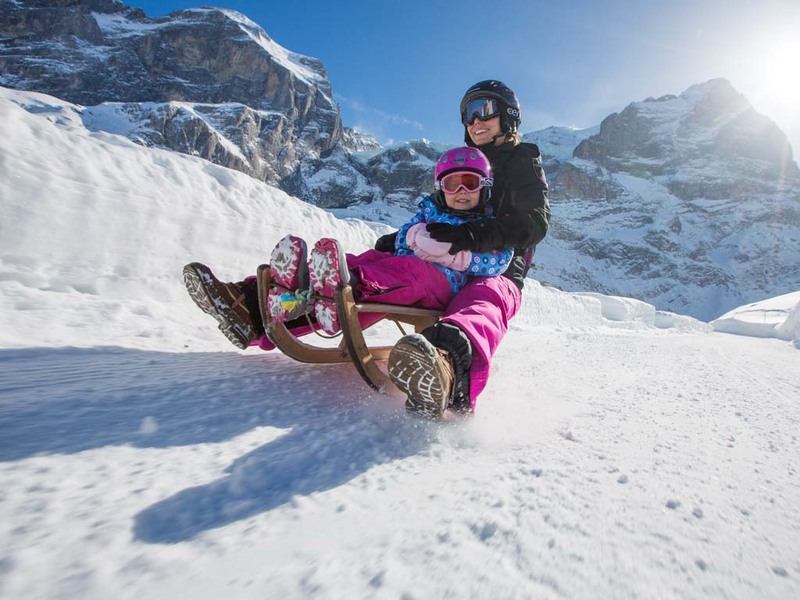 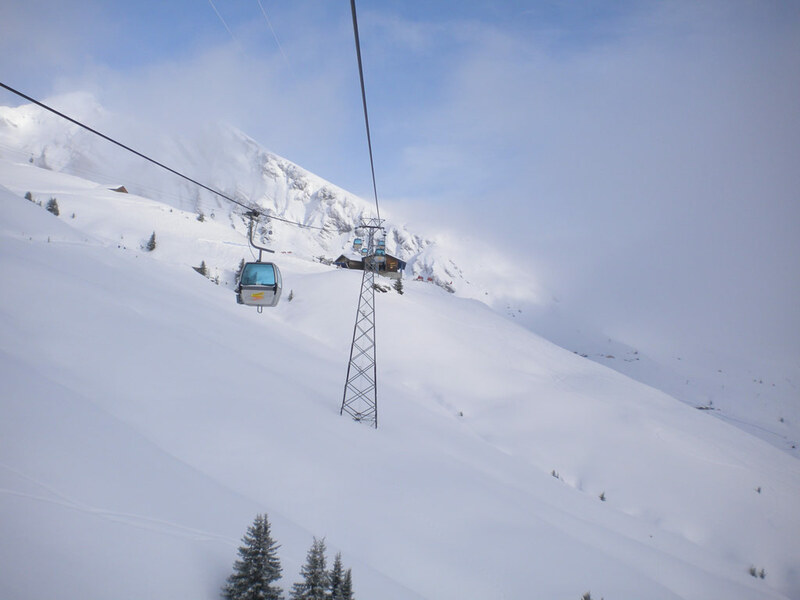 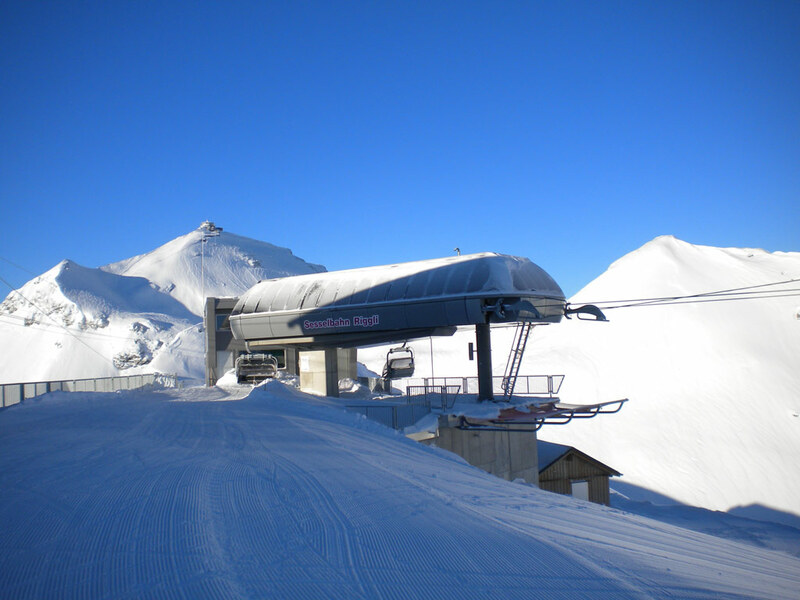 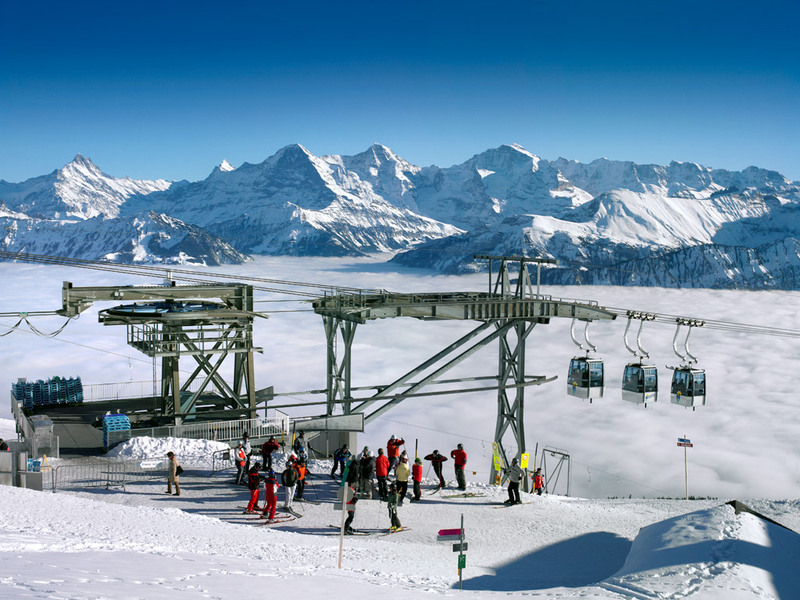 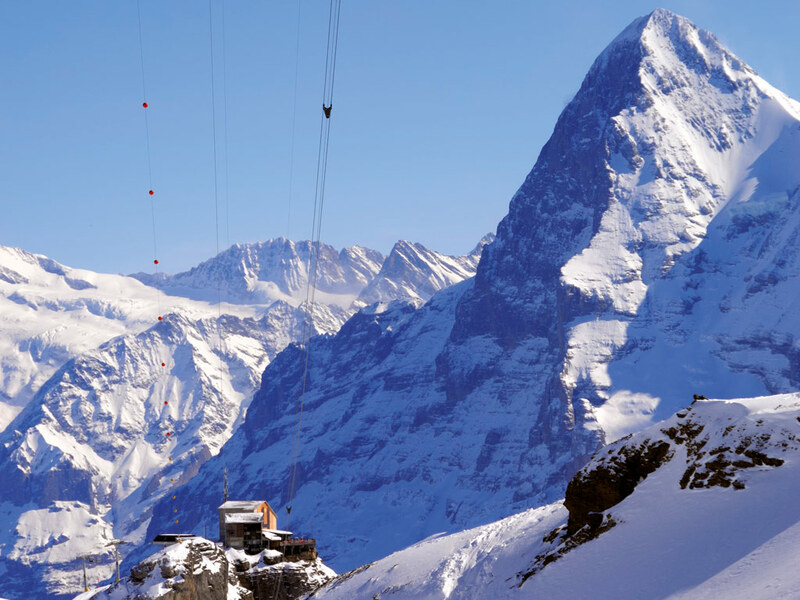 The largest and most impressive ski area around is the Jungfrau Region. 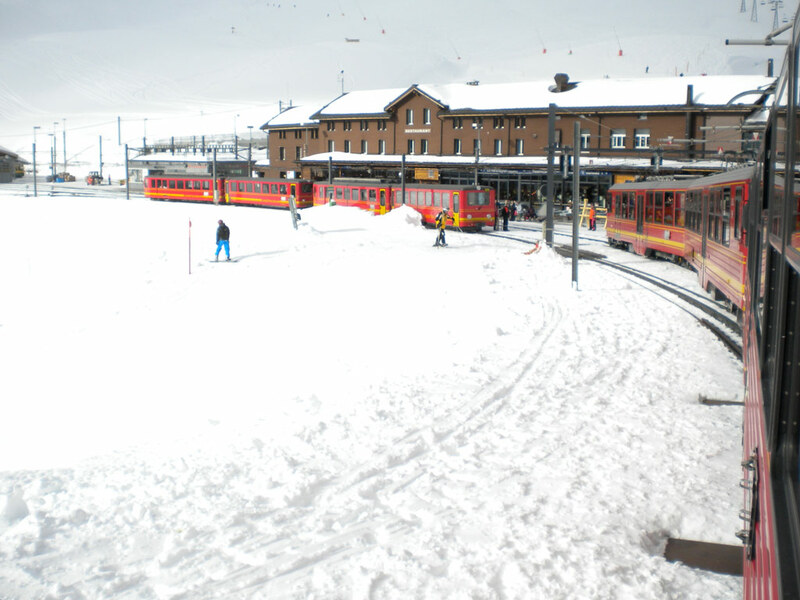 From Interlaken you can take the train to Wengen or Grindelwald, from where you can directly start skiing. 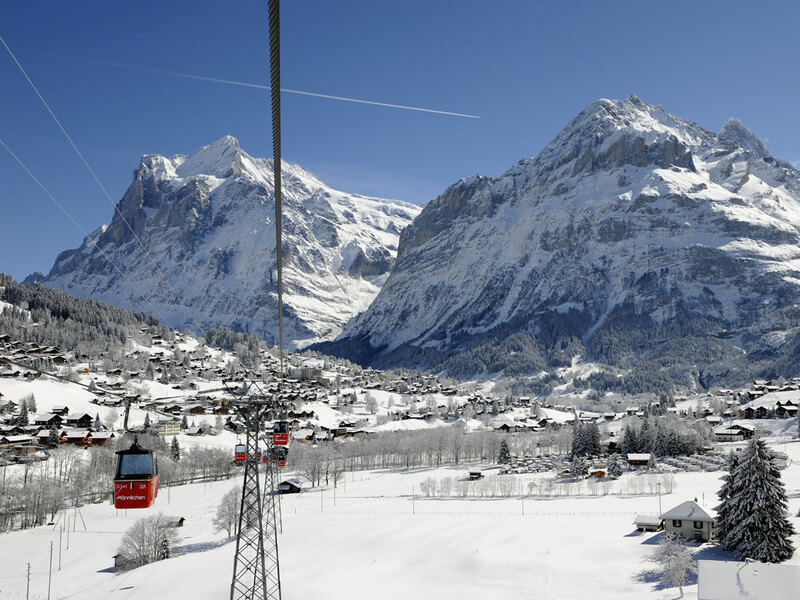 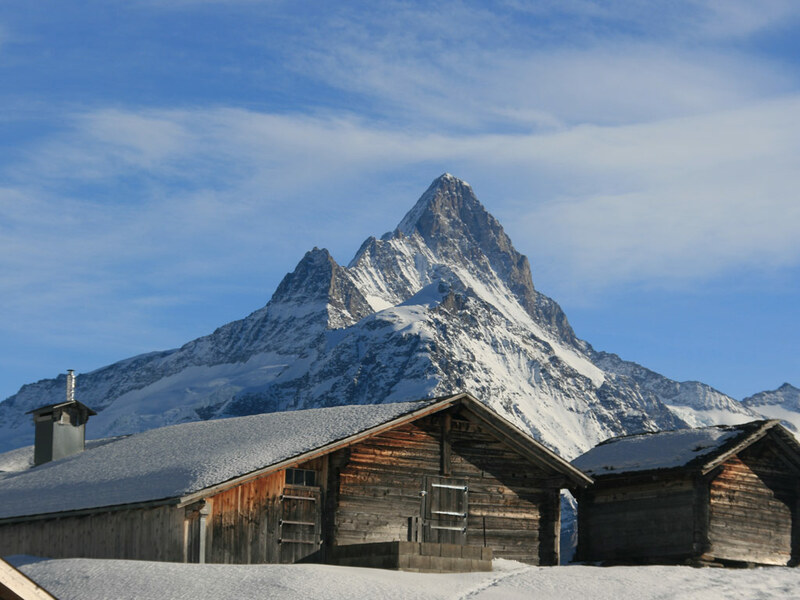 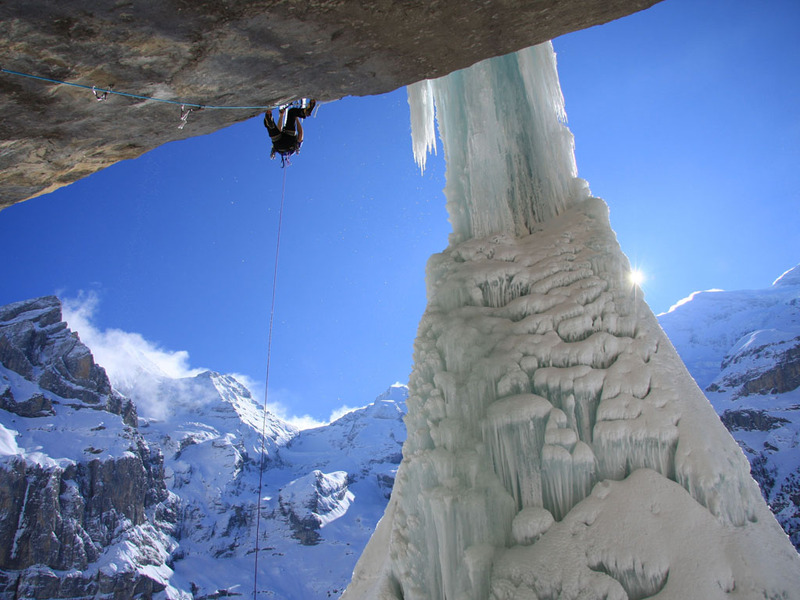 A visit to the romantic village of Mürren, with stunning ski slopes, is totally worth it. 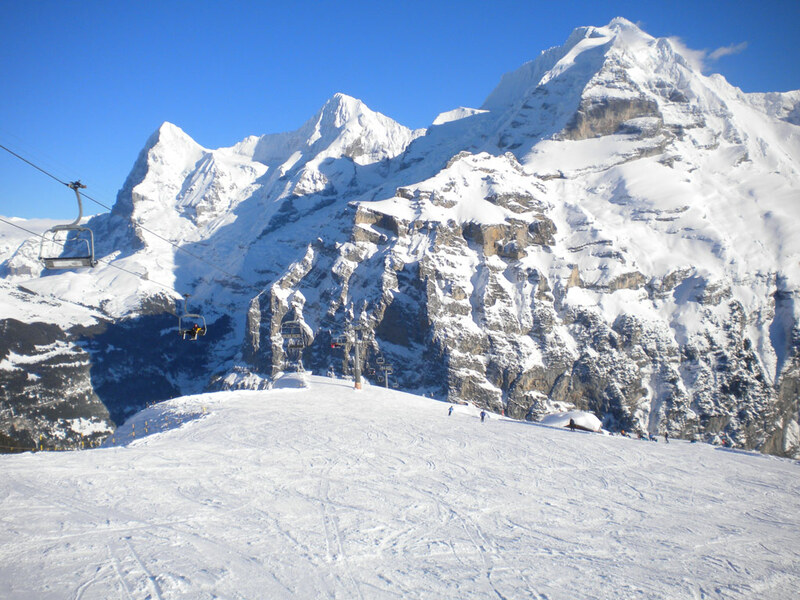 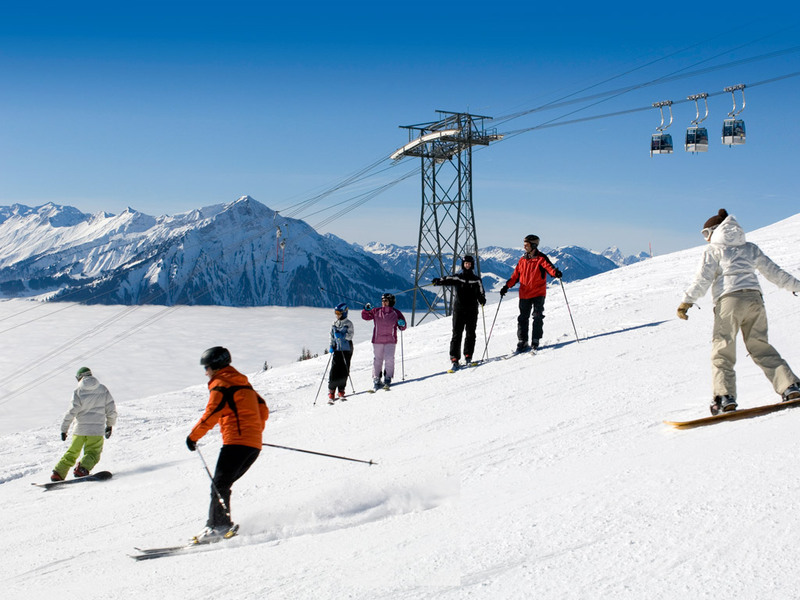 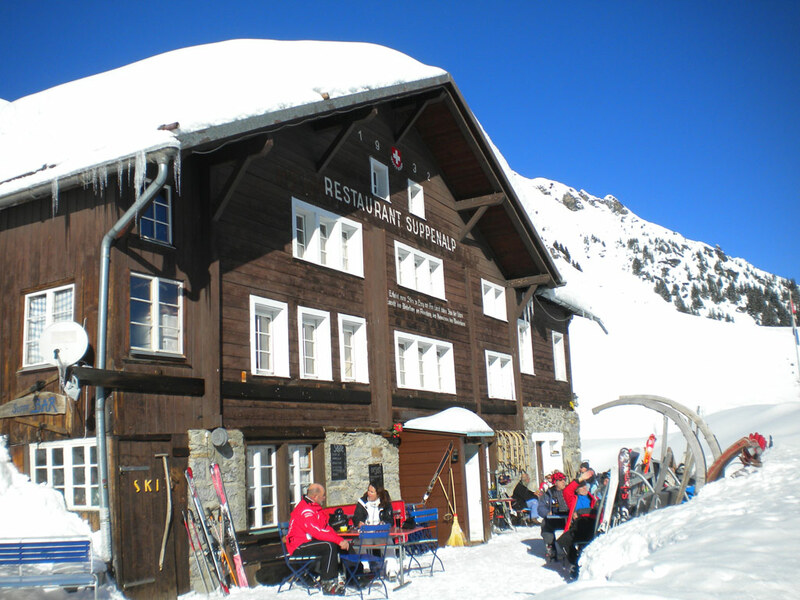 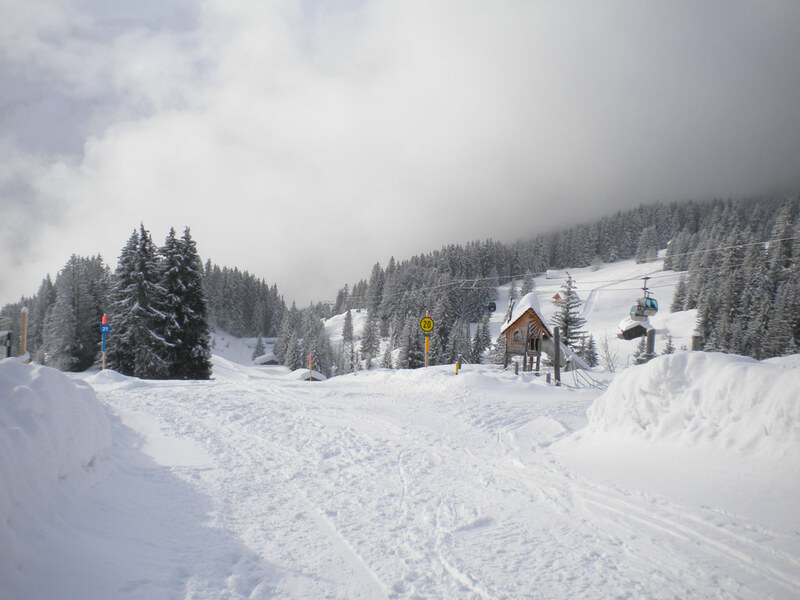 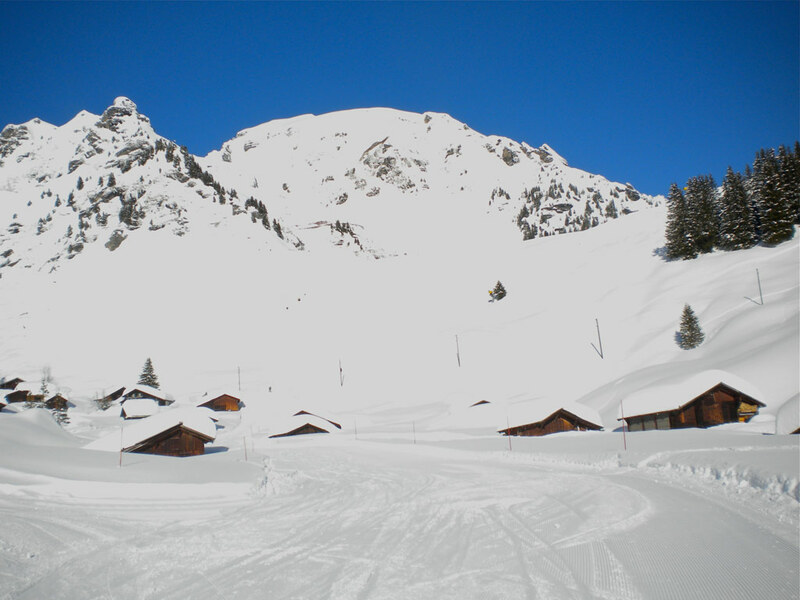 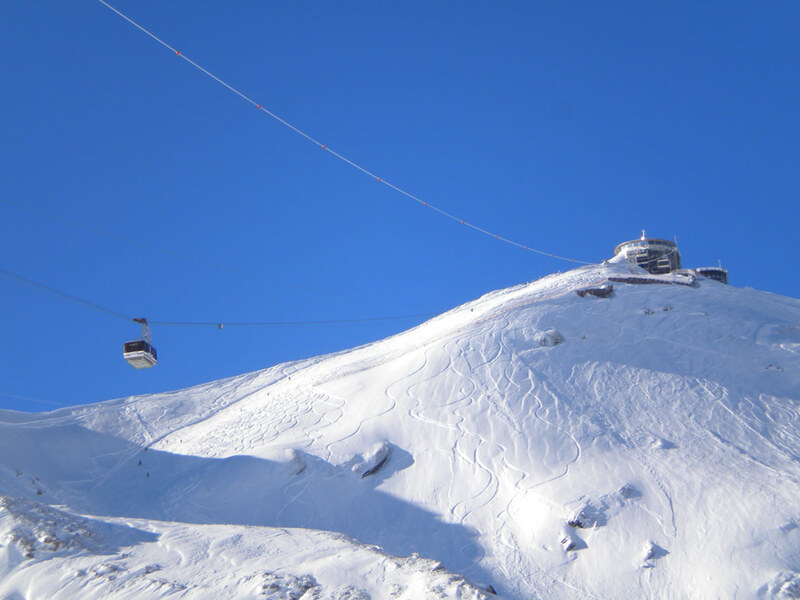 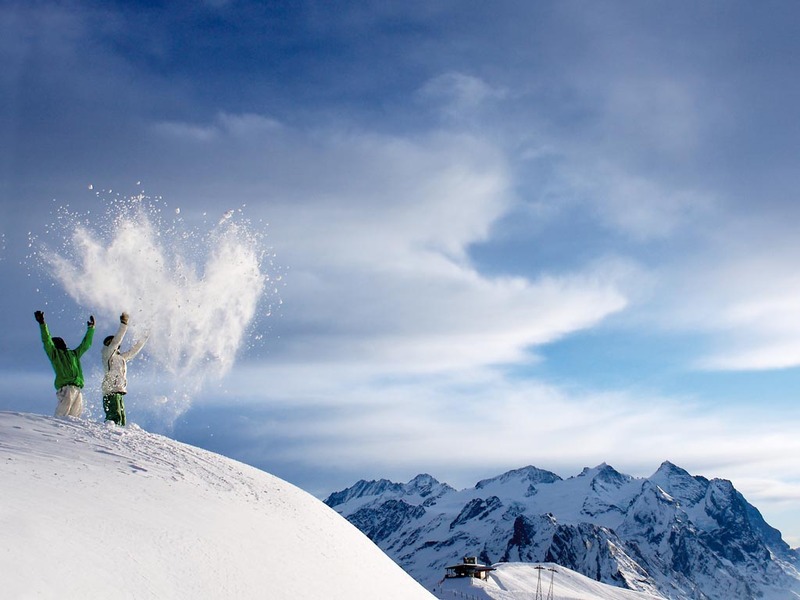 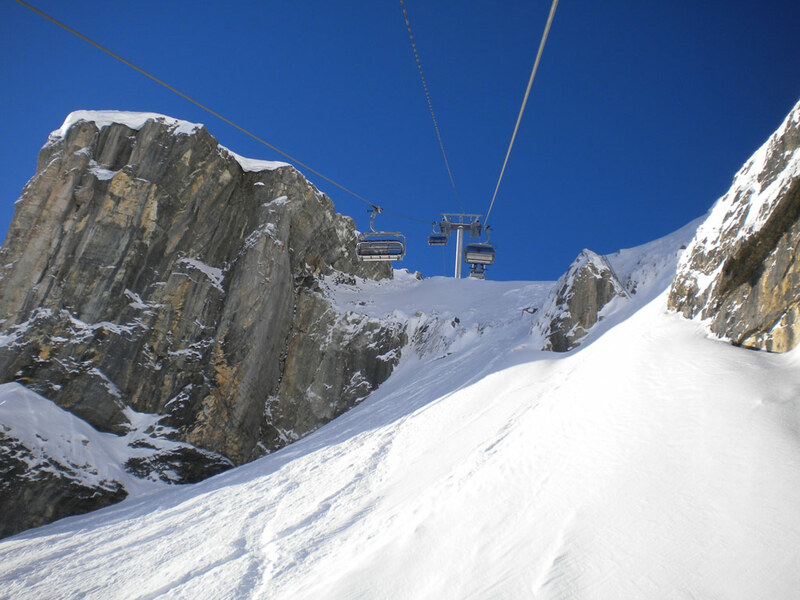 Niederhorn is the closest ski area to Interlaken and it offers around 20 km of slopes. 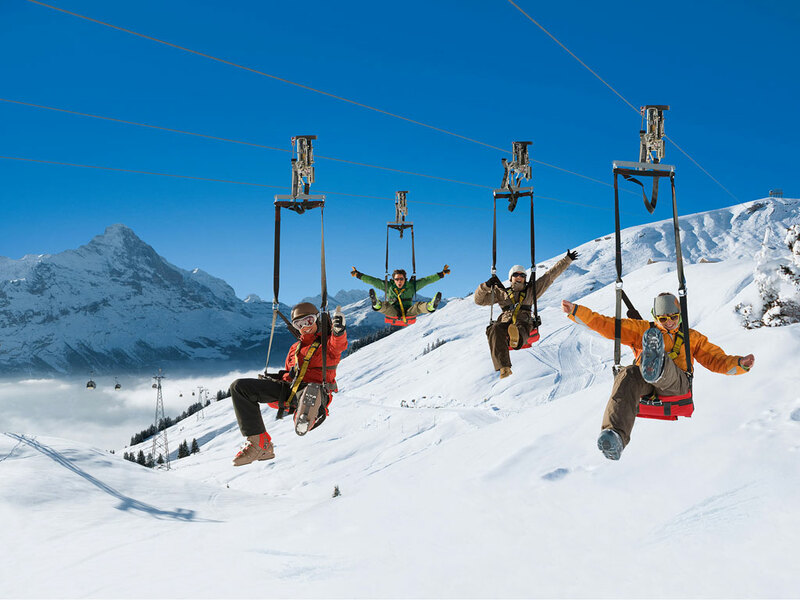 The central location of Interlaken is an ideal place for a diverse winter holiday in the stunning surroundings of some alpine giants such as Jungfrau (4158 m), Mönch (4170 m) and the Eiger (3907m).